Tonight, Matt and Robbie discuss Episode BABF17, Insane Clown Poppy, the third episode of Season Twelve. They talk about poker, the mafia, and Stephen King. 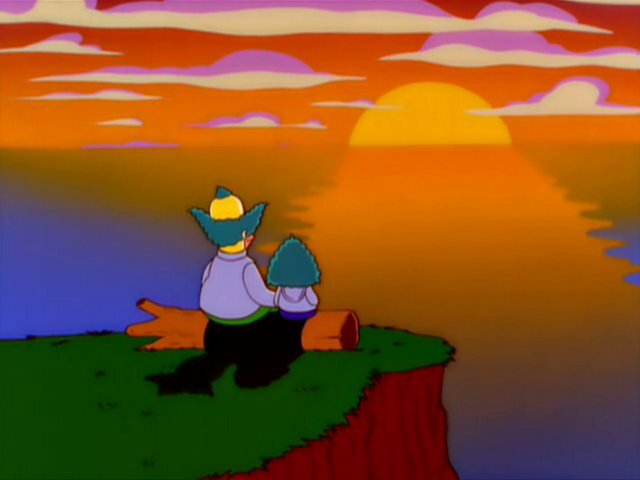 Listener Question of the Week: Why did The Simpsons never become great again?